Stillfried Wien — ALIX is an international membership of dynamic and engaged women professionals. “The focus is on functionality and sustainability. 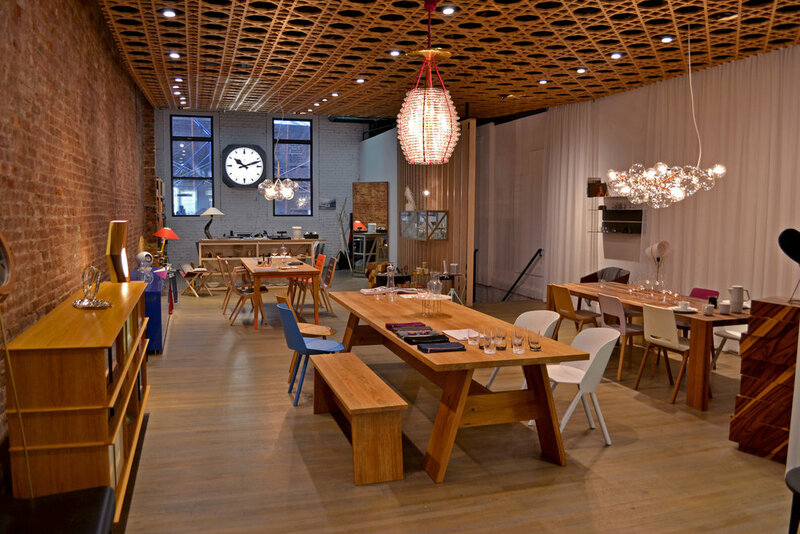 It’s a very Austrian thing to work with natural materials like wood, stone, glass, and silver.” Enjoy a taste of refined Europe in an historic part of New York.